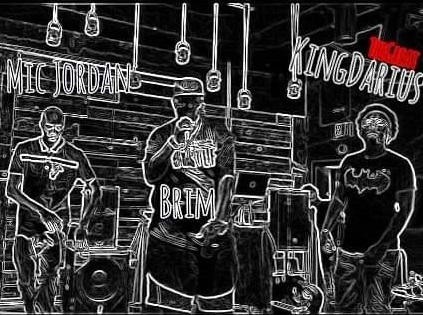 The Big 3 is a rap trio with endless wordplay and lyrical ability for the ages. The members are all solo artists from the same area whom have respectively made names for themselves that decided to come together and form a super team much like today's successful NBA rosters, hence THE BIG 3. 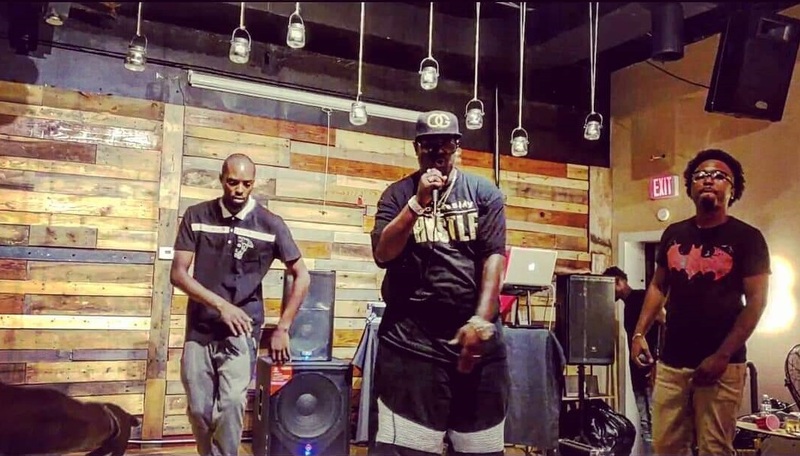 The members are chart topping singer/songwriter/rapper/actor KingDarius TheGreat who's track record includes writing for and featuring with multiple major artists in the industry. His witty approach and infectious hooks combined with his profound lyrical ability and spiritually conscious subject matter makes his value to this entity through the roof. BRIM, the ferocious hard hitting punchline genius also has a record of writing for other artists and makes his presence strongly felt on each and every song with his poise and polished delivery that know rapper would feel comfortable battling. And last but not least, MIC JORDAN, The Raw in your face lyricist that applies lyrical murder and pressure each time he touches a microphone. He has punchline after punchline and is never shy about unleashing a lyrical combo from head to the body shots similar to a skilled professional boxer that simply won't go down. Together these three artists make for some extraordinary material and their current single The Grand Scheme proves just that as KingDarius TheGreat holds down the chorus duty in IMPECCABLE fashion and stellar verse performances from all 3 members over a dramatically bass/chord driven track produced by B Chill. The song has a strong message of survival and higher learning of ones self and knowing where you come from as an original occupant of the land we know as America.